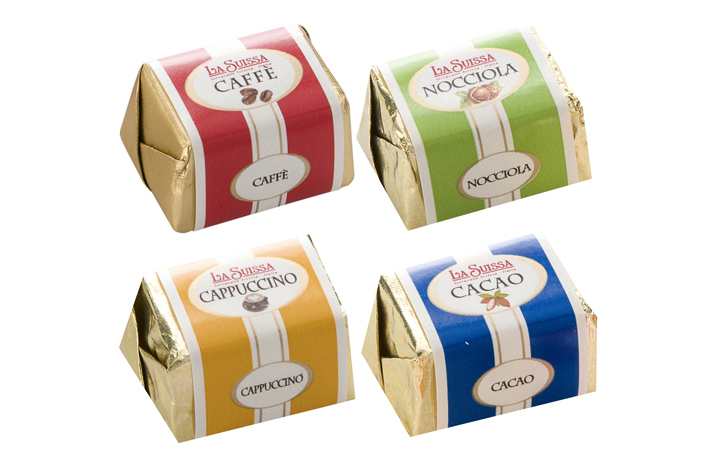 Flavor and Tradition blended together in premium high quality Italian chocolate. So many flavors and products to cater for both adults and children, offering top quality tradition and innovation. Delicious recipes for chocolate pralines with unmistakable, mouth-watering flavors, in different shapes according to the season of the year and the festive occasion. 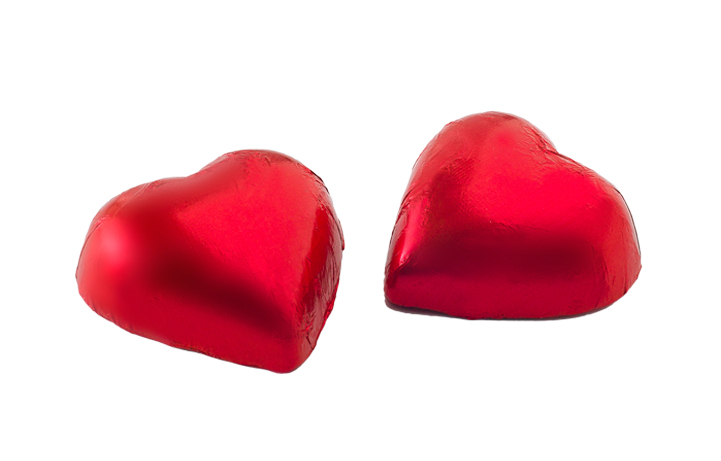 Chocolate in bags, bulk, in different style gift boxes, adapted to different occasions. 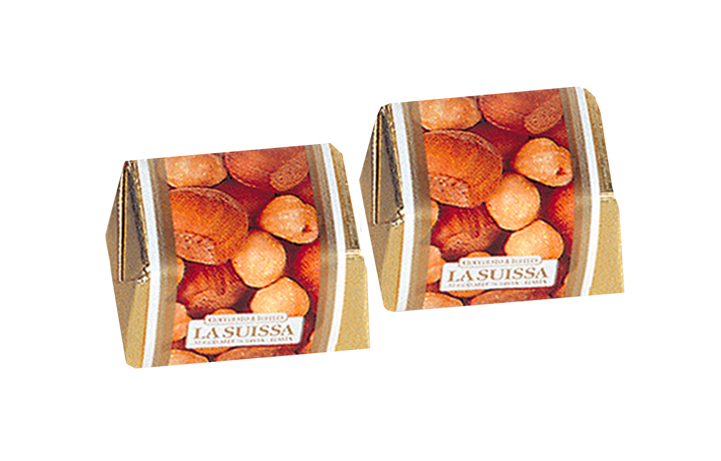 Soft sweets which melt in the mouth and are full of flavor. 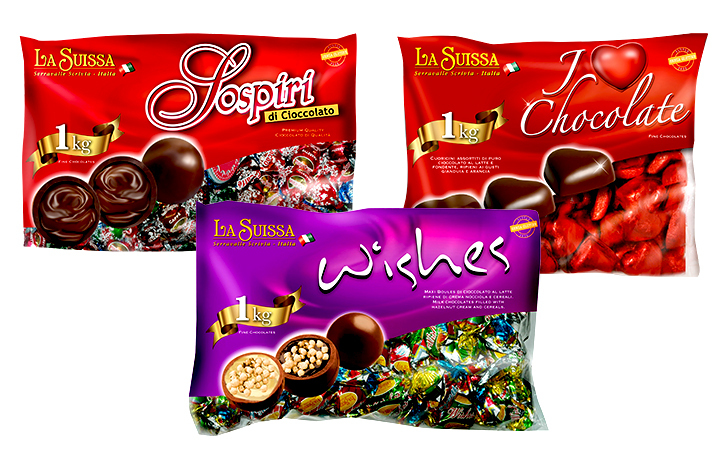 Londou Trading became the exclusive distributor of La Suissa in 2002 and since then imports and distributes Las Suissa chocolates with great success in the Cyprus Ho.Re.Ca Market.